Sunday morning jog then heading to @saslyman's birthday bash! Everyone wish her a happy bday! 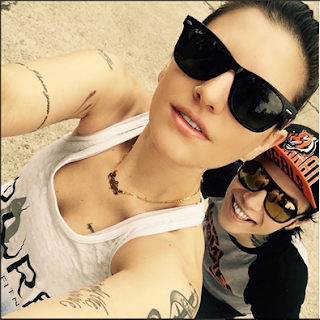 @andybvb selfie photobomb.